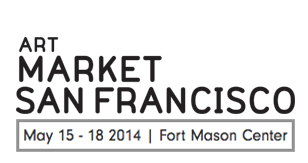 Please come visit Hespe Gallery, Booth #415 at the ART MARKET San Francisco 2014, May 15 – 18th. Hespe Gallery will be exhibiting a few of my artworks. 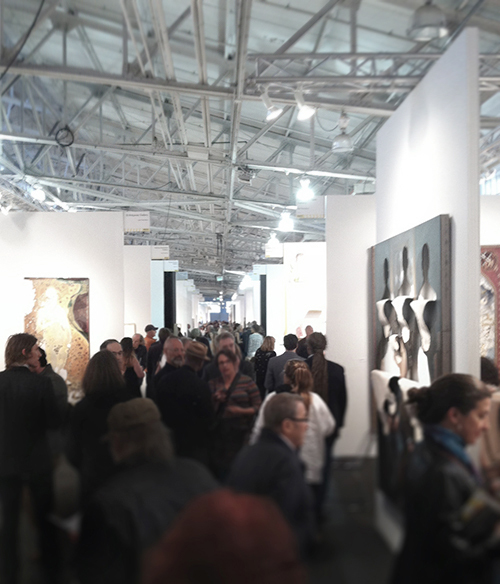 For information regarding the paintings please contact info@hespegallery.com.